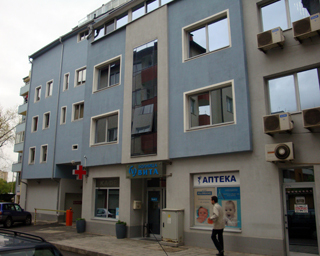 The entrance to “Vita” Hospital is from Dragovitsa street. The hospital façade is blue and clearly marked. 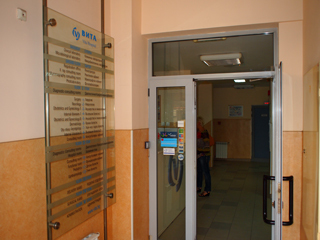 Just by entering the building, you will find yourself in the lobby. The registration desk is located on your left side. There you will obtain complete information and will be directed to the consultation room or the physician you need to visit.